J.R.R. Tolkien’s The Hobbit was published eighty years ago. 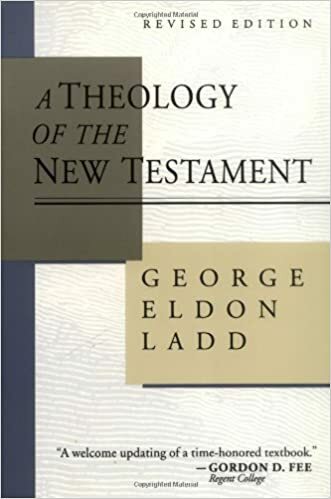 It is a great time to be thinking about this book and the world that grew out of it. 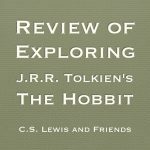 The Hobbit is so much more than the introduction to what would take place in Lord of the Rings. 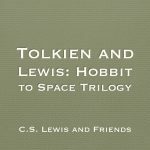 The Hobbit would be amazing even if it had been the only book Tolkien published. But where did the Hobbit come from? 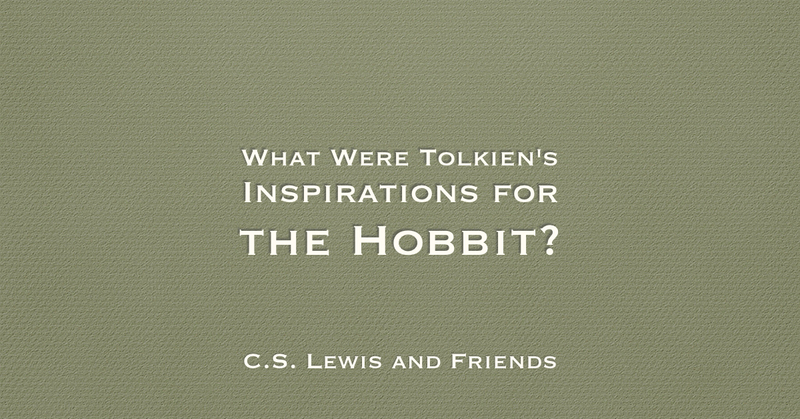 What were Tolkien’s inspirations? Joe Sommerlad recently wrote an article on this for the Independent. The academic drew on his extensive knowledge of European pagan and pre-Christian folklore, myths and fairy tales for inspiration. As Oxford’s Rawlinson and Bosworth Professor of Anglo-Saxon between 1925 and 1945, Tolkien amused himself by writing narrative poems on fantastical themes and inventing Elvish runic languages from scratch. The Hobbit’s character and place names are derived from Icelandic linguistic traditions and echo those given in Old Norse sagas such as the Poetic Edda and Prose Edda. The cunning dragon Smaug has been compared to that in the Old English legend of Beowulf (by way of William Morris), a text Tolkien lectured on during his tenure at Pembroke College, while Thorin Okenshield’s battalion of dwarves have been likened to those described by the Brothers Grimm.